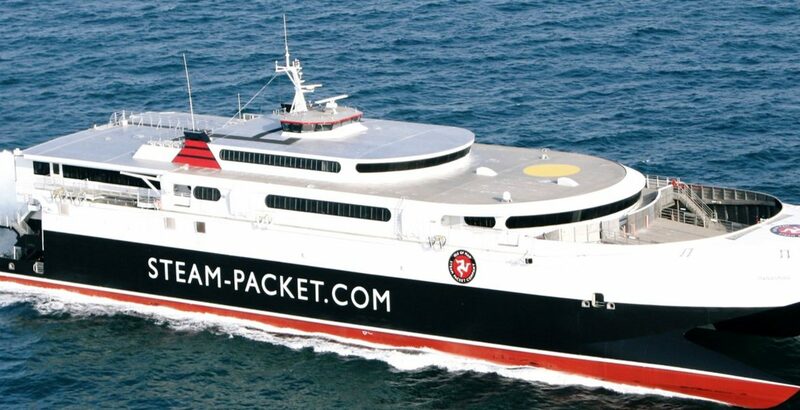 The Isle of Man Steam Packet have announced that sailings for the Isle of Man TT 2020 will go on sale on Monday 20th May 2019. Interest for Sunset Lakes Lodges during the Isle of Man TT 2020 have been extremely high and we would recommend securing your lodge today. Booking could not be easier, please simply search your desired dates and follow our secure online booking system. 25% deposit is due at the time of your booking with the balance due on or before the 28th February 2020.